MATLAB® Coder™ generates readable and portable C and C++ code from Statistics and Machine Learning Toolbox functions that support code generation. For example, you can classify new observations on hardware devices that cannot run MATLAB by deploying a trained support vector machine (SVM) classification model to the device using code generation. You can generate C/C++ code for the Statistics and Machine Learning Toolbox functions in several ways. Code generation for the object function (predict, random, knnsearch, or rangesearch) of a machine learning model — Use saveCompactModel, loadCompactModel, and codegen. Save a trained model by using saveCompactModel. Define an entry-point function that loads the saved model by using loadCompactModel and calls the object function. Then use codegen to generate code for the entry-point function. Code generation for the predict and update functions of an SVM model or a muticlass error-correcting output codes (ECOC) classification model using SVM binary learners — Create a coder configurer by using learnerCoderConfigurer and then generate code by using generateCode. You can update model parameters in the generated C/C++ code without having to regenerate the code. Other functions that support code generation — Use codegen. Define an entry-point function that calls the function that supports code generation. Then generate C/C++ code for the entry-point function by using codegen. To learn about code generation, see Introduction to Code Generation. View code generation usage notes, limitations, and the list of code-generation-enabled Statistics and Machine Learning Toolbox functions. Learn how to generate C/C++ code for Statistics and Machine Learning Toolbox functions. 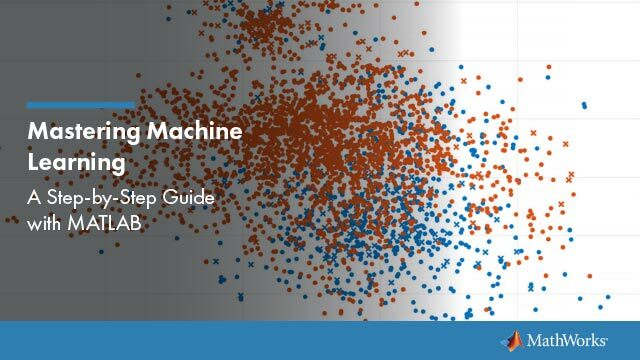 Generate code for Statistics and Machine Learning Toolbox functions that do not use machine learning model objects. Generate code for the prediction of a classification or regression model at the command line. Generate code for the prediction of a classification or regression model by using the MATLAB Coder app. Generate code for the prediction of a model using a coder configurer, and update model parameters in the generated code. Train a classification model using the Classification Learner app, and generate C/C++ code for prediction. Generate code for finding nearest neighbors using a nearest neighbor searcher model. Generate code that accepts input arguments whose size might change at run time. Convert categorical predictors to numeric dummy variables before fitting an SVM classifier and generating code. Generate code from a Simulink® model that classifies data using an SVM model. Generate code from a System object™ for making predictions using a trained classification model, and use the System object in a Simulink model. Generate code from a Stateflow® model that classifies data using a discriminant analysis classifier. 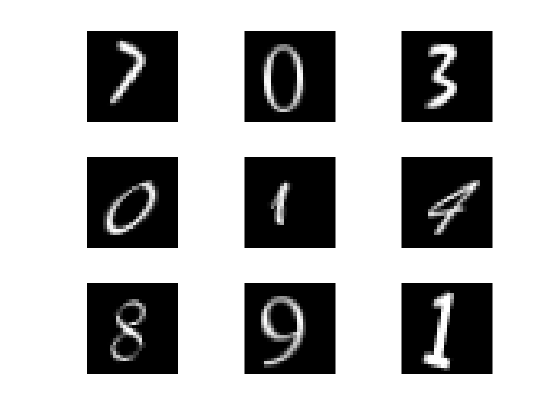 Generate code from a MATLAB function that classifies images of digits using a trained classification model. Generate code from a classification Simulink model prepared for deployment to a smartphone.